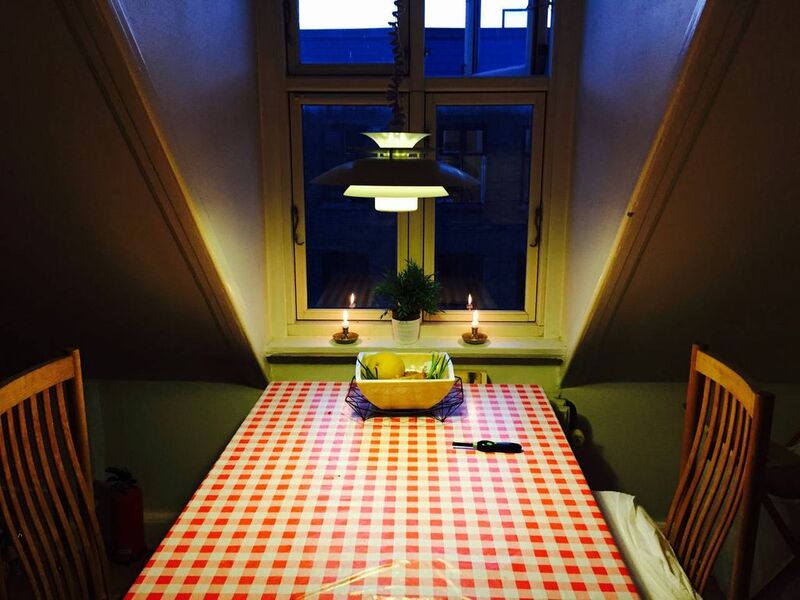 Big room in full equipped located in Copenhagen's cultural heart quarter. 35 minutes form the airport 10 minutes walk from old town. Parks, bars, restaurants, lakes, clubs, supermarkets, greengrocers, wine bars, bakeries, all what you need. Buffet breakfast included; Italian and french coffee, green and Ceylon tea, danish and French bread, eggs, bacon, gouda and Danish cheese, pain au chocolat and ecological orange juice. You can make it your self in my full equipped kitchen.